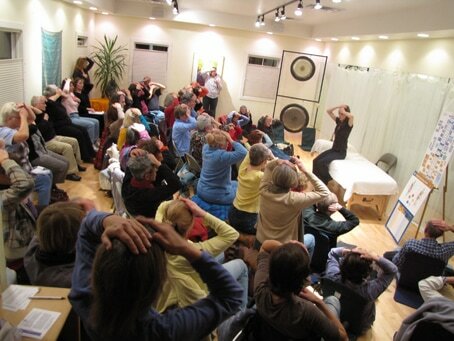 ​Learn to perform the most powerful technique in The BodyTalk HealthCare System that is a wellness powerhouse. When performed as part of a regular routine it is a strong foundation for wellness. You will learn to do this powerful brain balancing technique on yourself and on others before the end of the workshop and have some fun while learning! ​​I remember my husband who is a Paramedic mentioning a woman with Anaphylactic shock symptoms - she had no air restriction though so there were no other meds involved (which makes this a remarkable case story). Blood pressure and Heart rate went down the very moment he began tapping the Cortices. Since the patent was on the blood pressure cuff and monitor, it was record; her blood pressure has spiked to 170/96 and came down to 140/72 within moments. Heart rate went from 108 to 79 immediately. (Marita's Husband is a Paramedic trained in the BodyTalk Access Program. 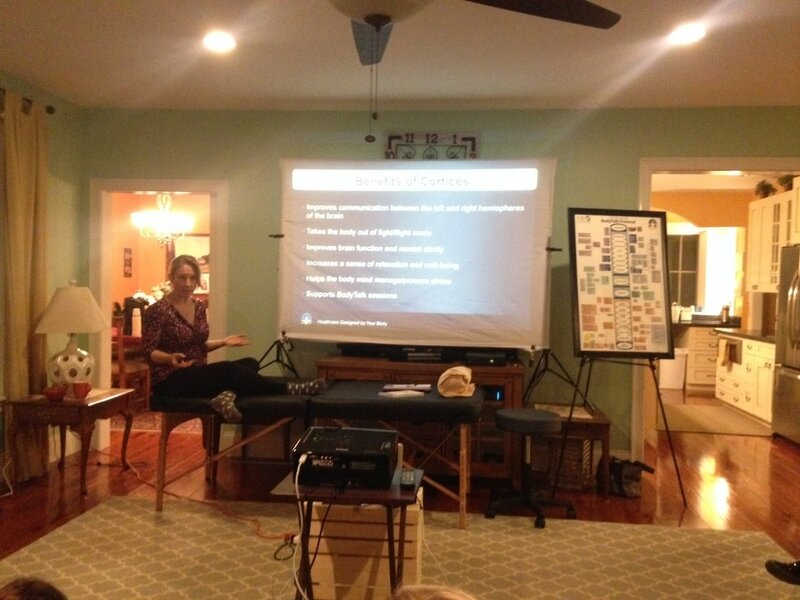 BodyTalk Access includes the Cortices Technique taught in this workshop. My friend, Sonja, fell in a ravine, into a pile of boulders as we were hiking slippery rocks. She was bleeding and in shock and it appeared she had hit her head. I did Cortices and she immediately came out of shock. Within five minutes, she was able to stand and walk out of the ravine with me. She says I saved her life. My niece was feeling car sick during a short ride to a baseball gam, I turned around to ask if she wanted BodyTalk, but her Mom already had started doing Cortices on her. When she finished tapping, the car sickness was gone. I had an Ocular Migrane today, first one I've had in over a year and I did the cortices and I rested for about 15 minutes and my migraine is gone. I can't even begin to thank you!